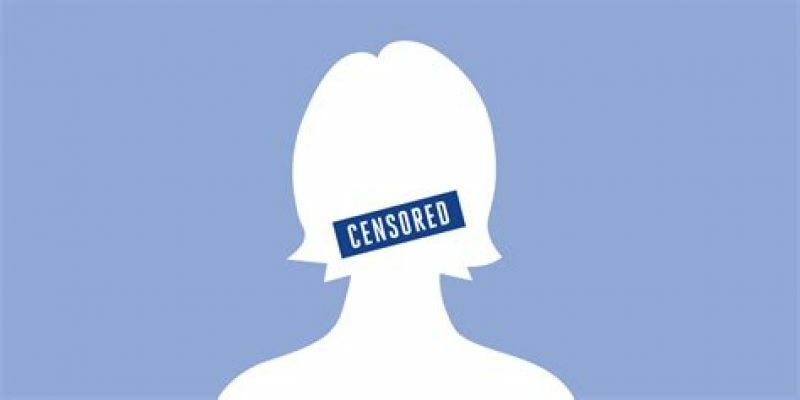 The Electronic Frontier Foundation (EFF) and more than 70 human and digital rights groups called on Mark Zuckerberg to add genuine transparency and accountability to Facebook’s content removal process. EFF, Article 19, the Center for Democracy and Technology, and Ranking Digital Rights wrote directly to Mark Zuckerberg demanding Facebook to implement “common sense standards” so that average users can easily appeal content moderation decisions, receive prompt replies and timely review by a person not an algorithm. They also want users to have the opportunity to present evidence during the review process. The letter was co-signed by more than 70 human rights, digital rights, and civil liberties organizations from South America, Europe, the Middle East, Asia, Africa, and the U.S.
Next Article Video: Remember when Obama silenced a black female pastor?